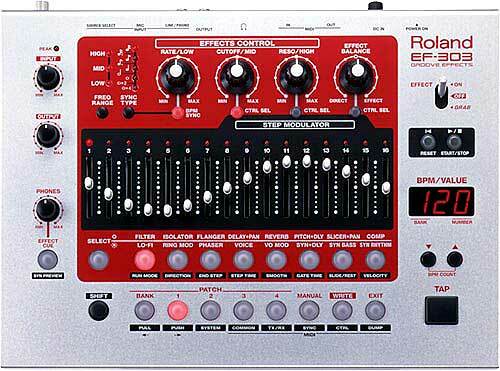 Roland RE-101 - old skool classic tape delay unit. 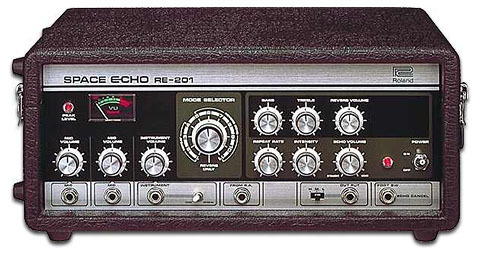 Not quite as famous as the RE-201, but nice! 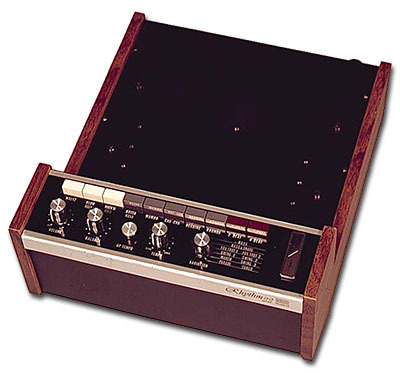 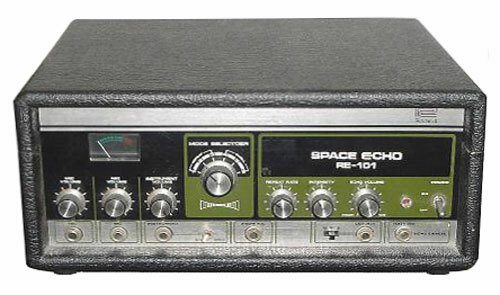 The Roland RE-101 is a tape delay that was used for creating echo effects for audio use. 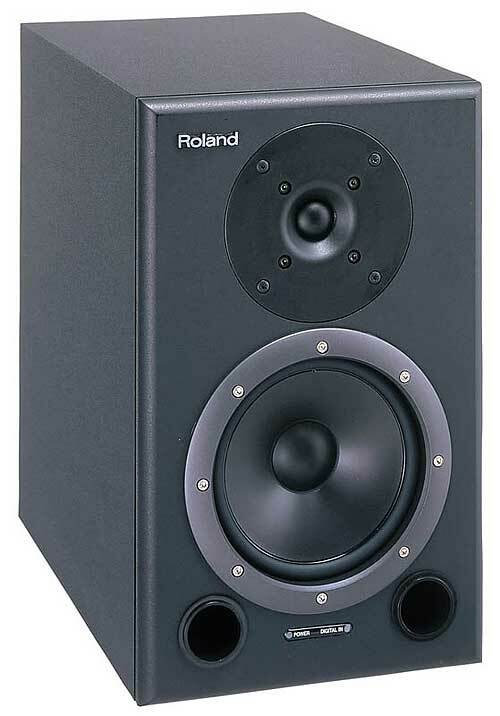 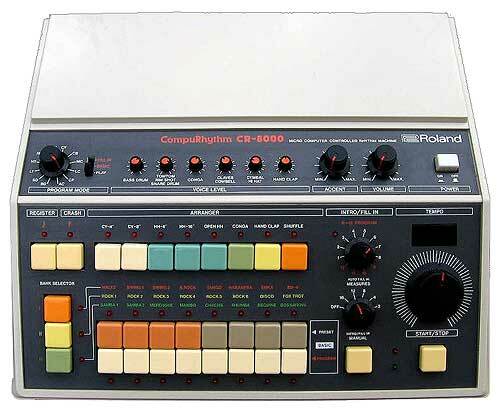 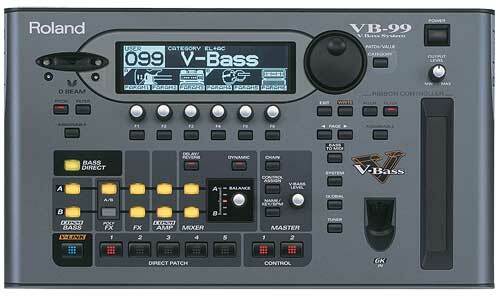 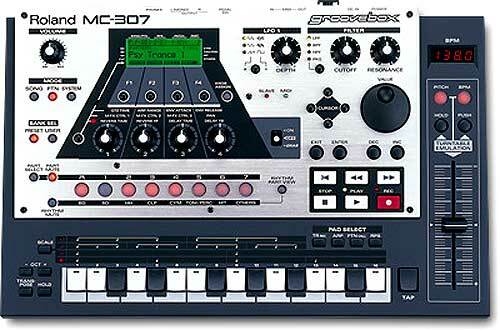 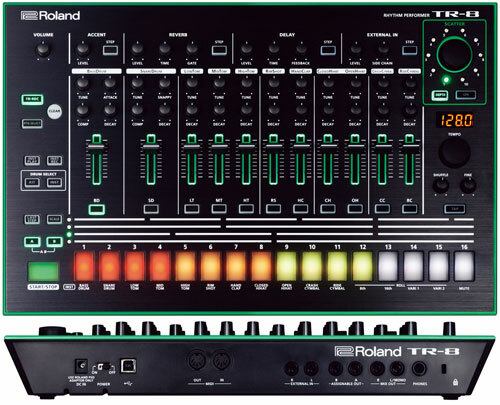 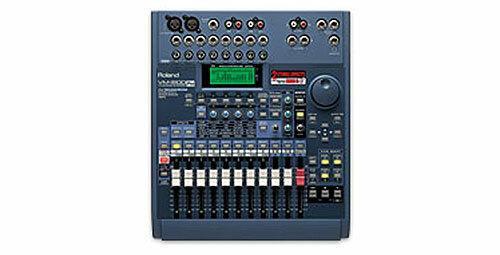 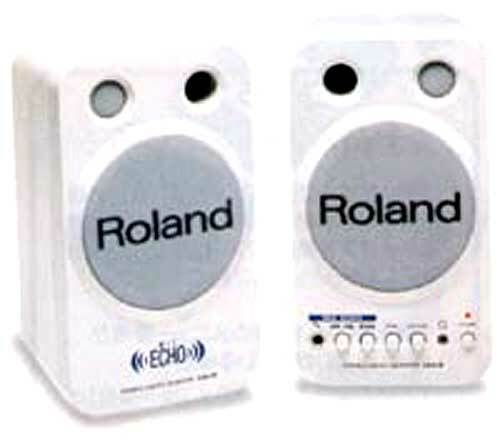 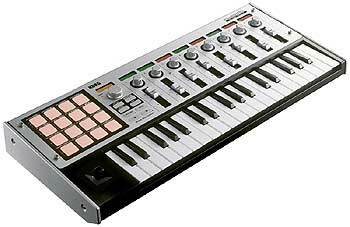 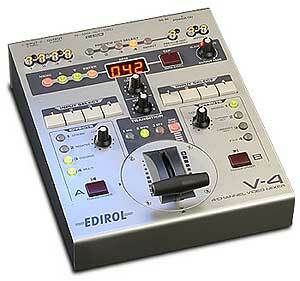 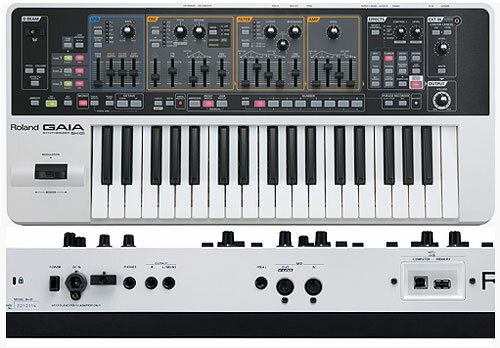 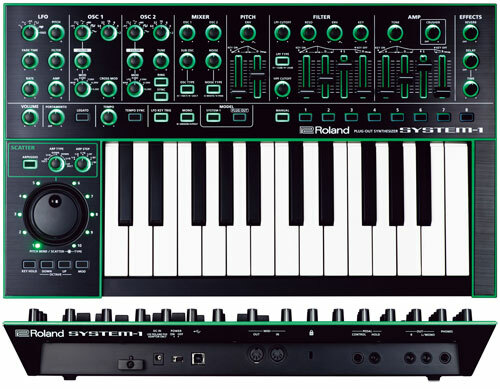 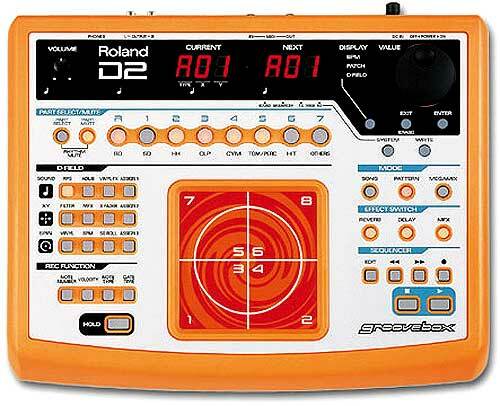 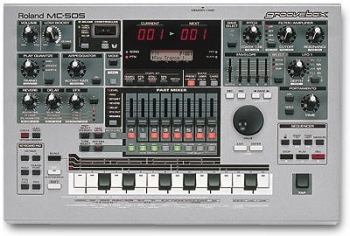 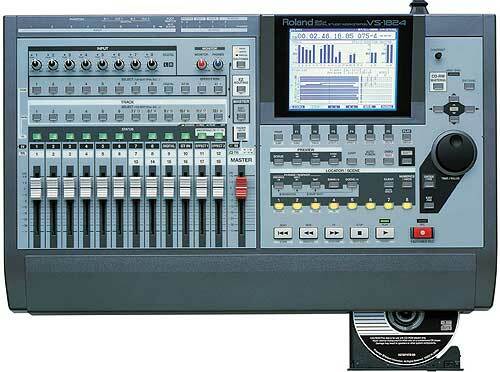 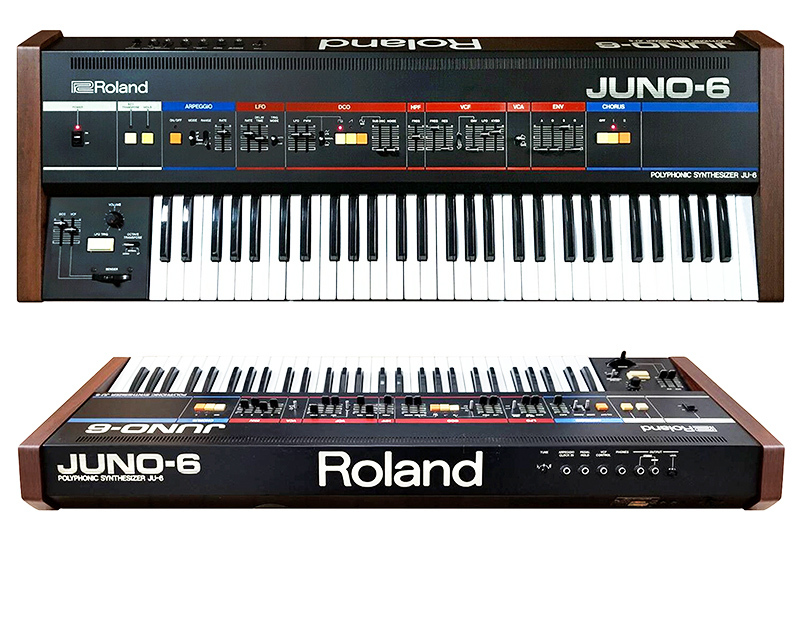 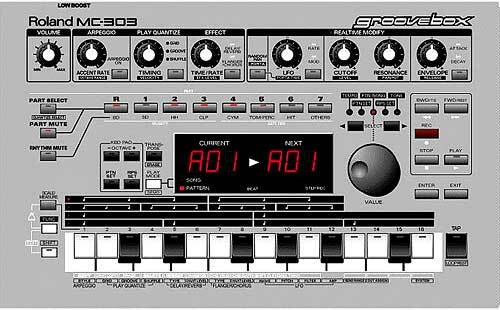 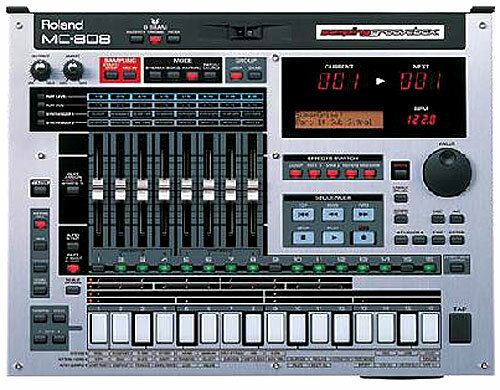 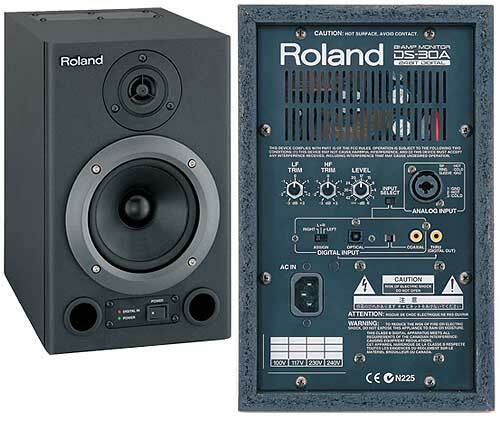 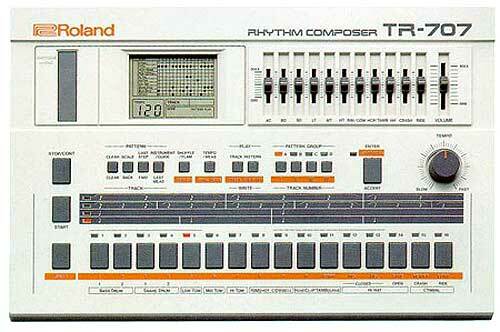 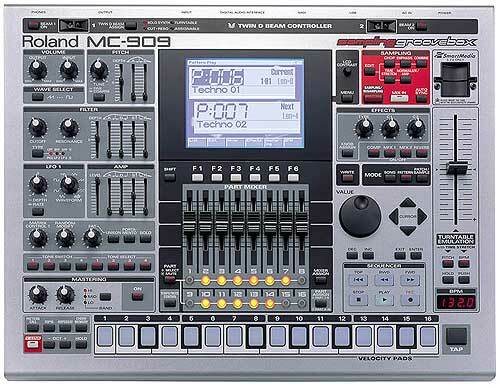 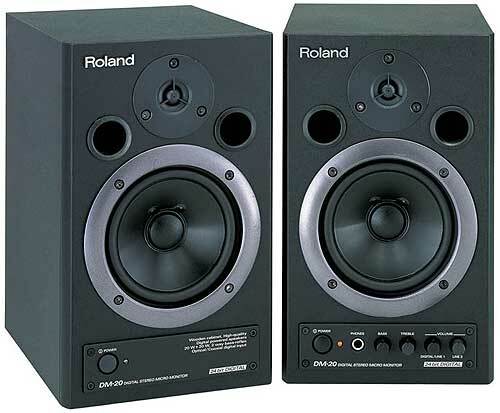 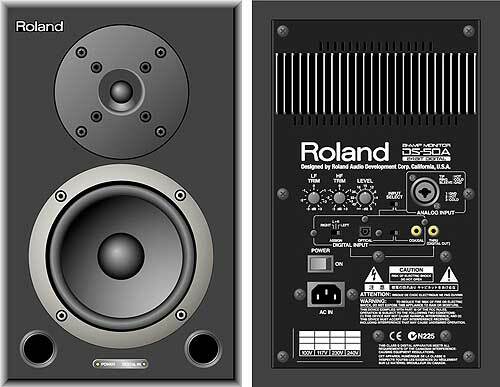 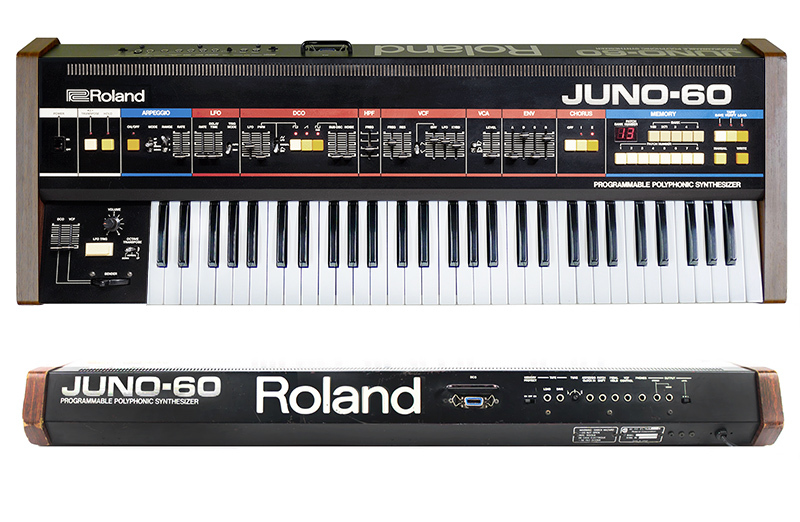 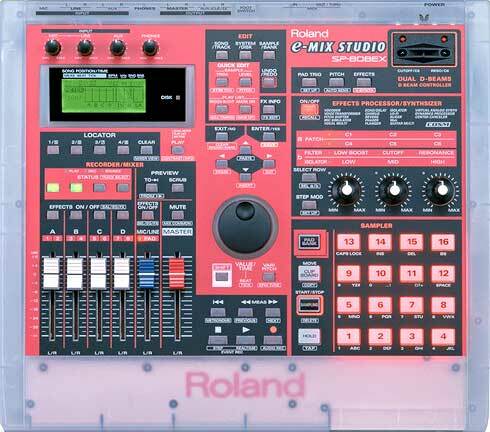 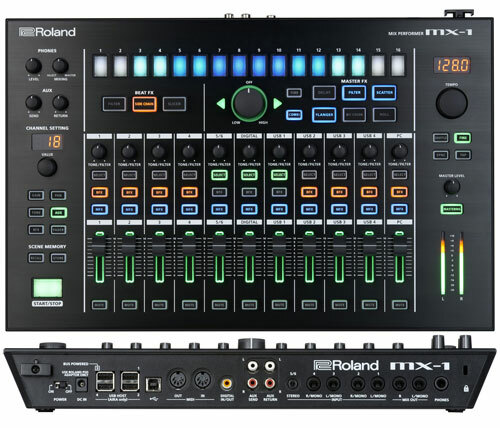 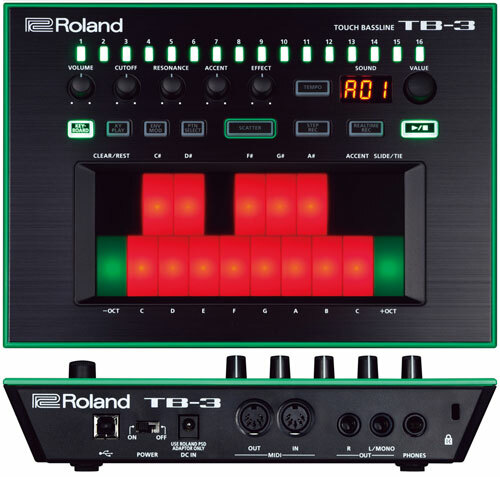 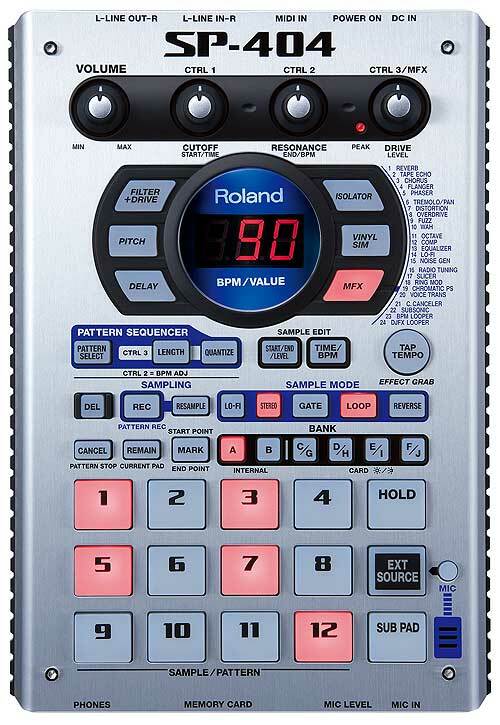 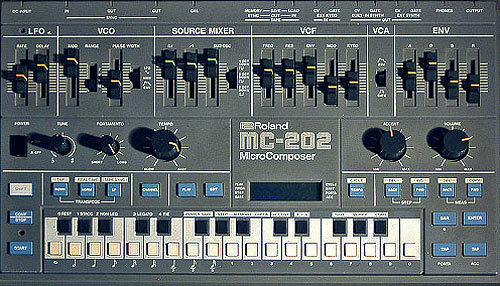 It was released alongside the Roland RE-201 as part of the second �RE� range. 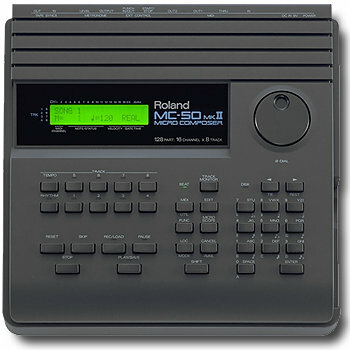 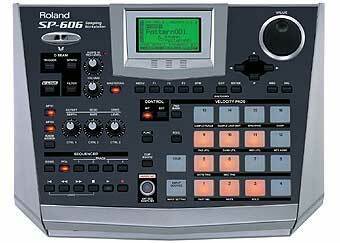 It replaced the earlier Roland RE-100 model and included improvements to build and quality. 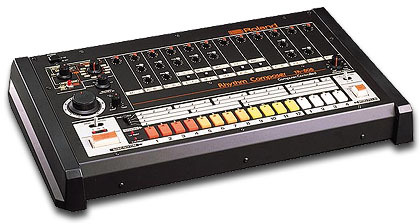 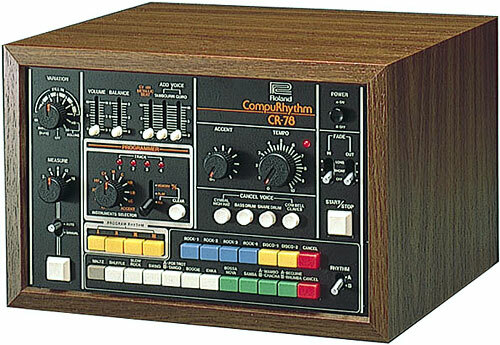 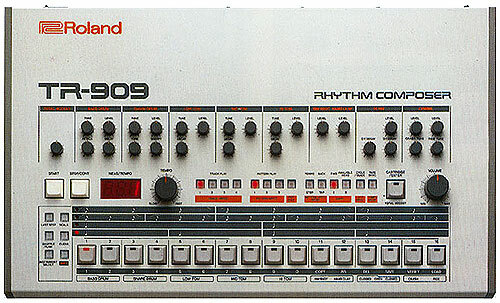 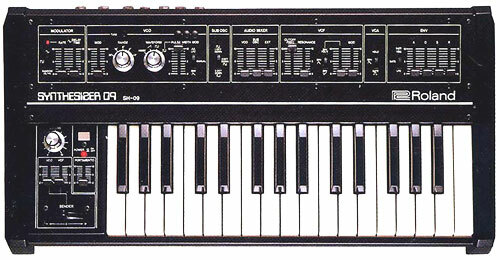 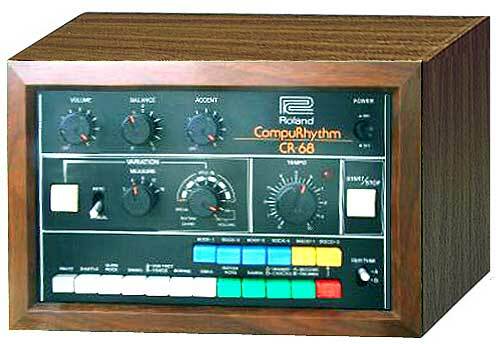 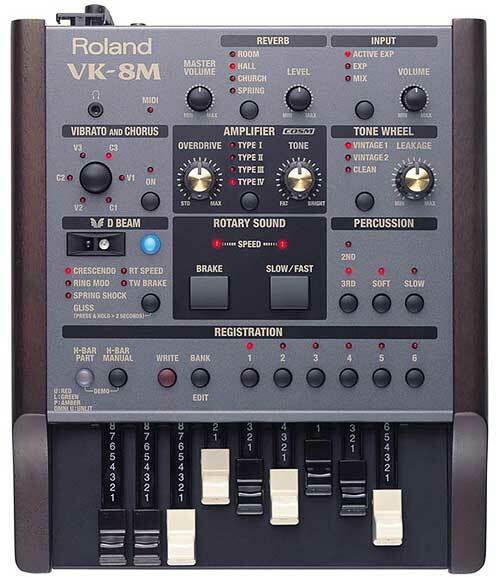 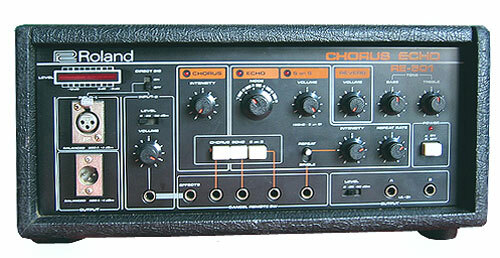 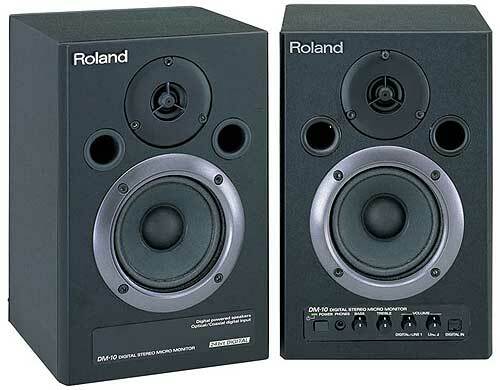 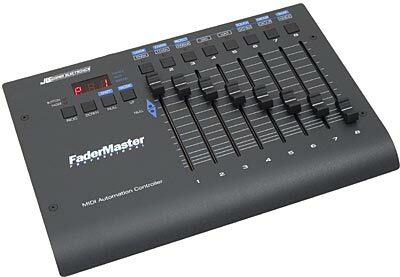 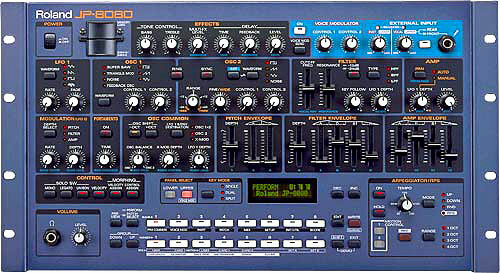 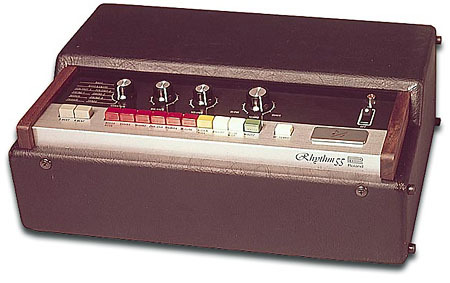 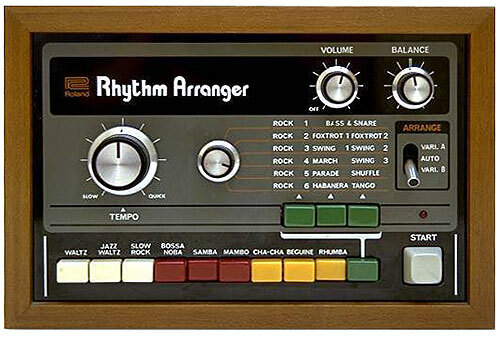 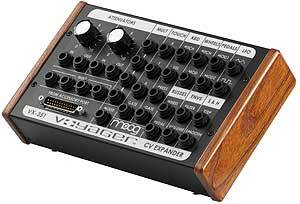 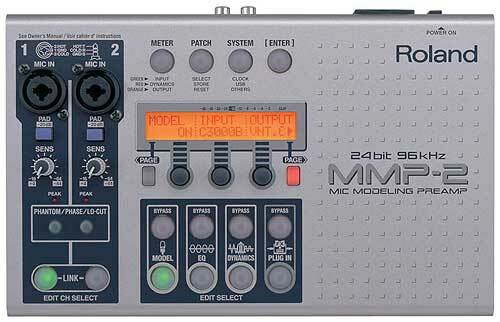 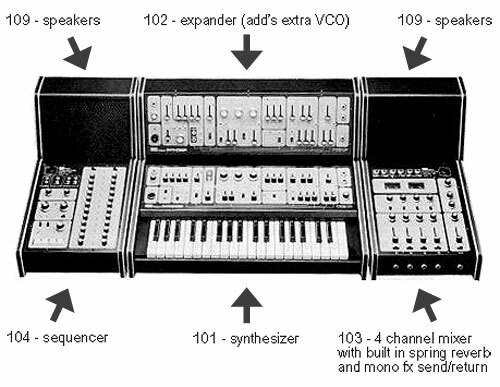 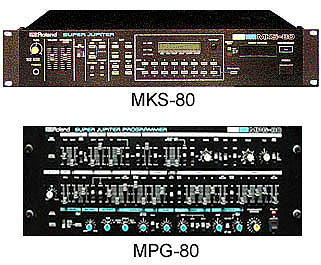 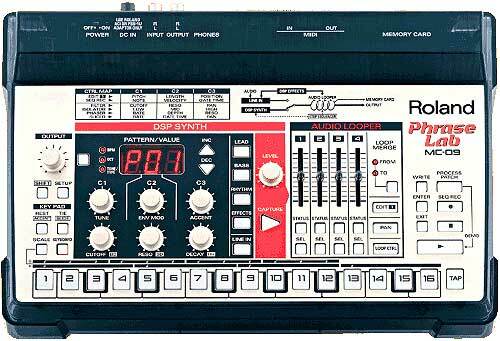 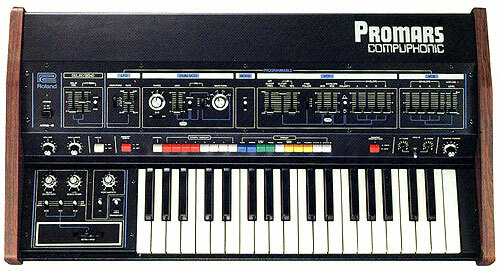 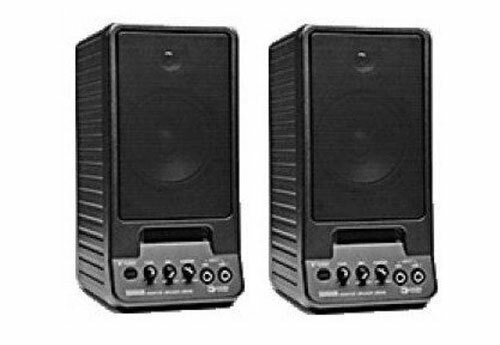 It was the basic model of the second range and did not include a spring reverb like the Roland RE-201. 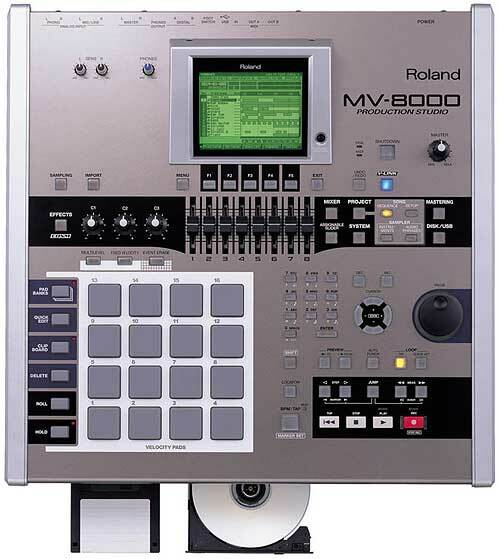 Features included a new free running system that minimized noise, wow and flutter when the internal tape loop was running, this increased the tape life by 6-15 times (up to 300 hours of use). 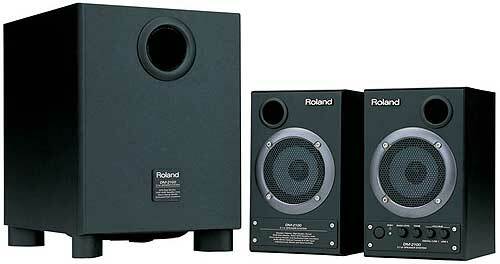 Other new improvements included lower noise levels that improved the sound quality.